History tends to repeat itself, especially in the fashion industry. Every few seasons trends fall out of and back into style. 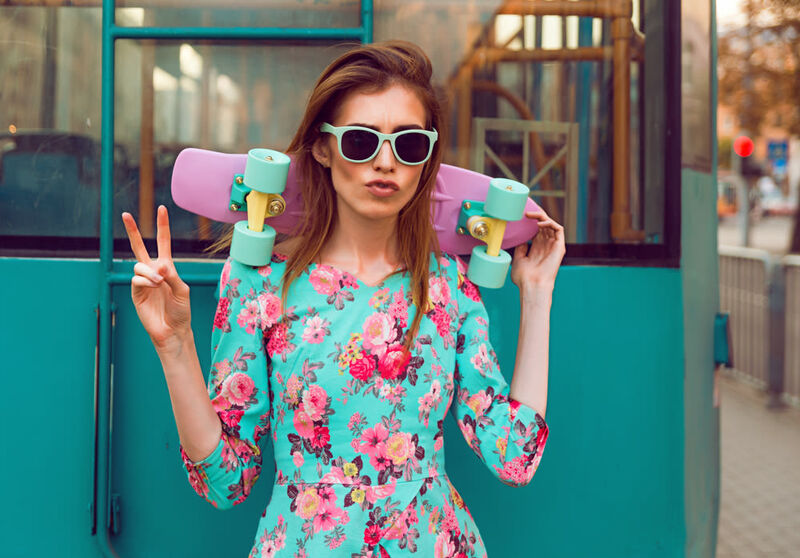 Now that everything '90s is hot again, it was only a matter of time until skater style—think Blink 182, Avril Lavigne and miserably hot trips to the Warped Tour—had its 2016 moment. Céline showcased the first high-fashion slip-on sneaker back in 2008 and eight years later the skater boi look continues to inspire, especially now that more designers are playing with street style. Rosie Assoulin's spring 2016 presentation—which was held in a drained pool—hinted at the '90s hip-hop scene with boxers peeking out of military-inspired trousers, while Alexander Wang incorporated chain detailing and gum-soled sneakers. Maybe I'm biased: I still own my first pair of Vans, classic black-and-white checkerboard slip-ons. 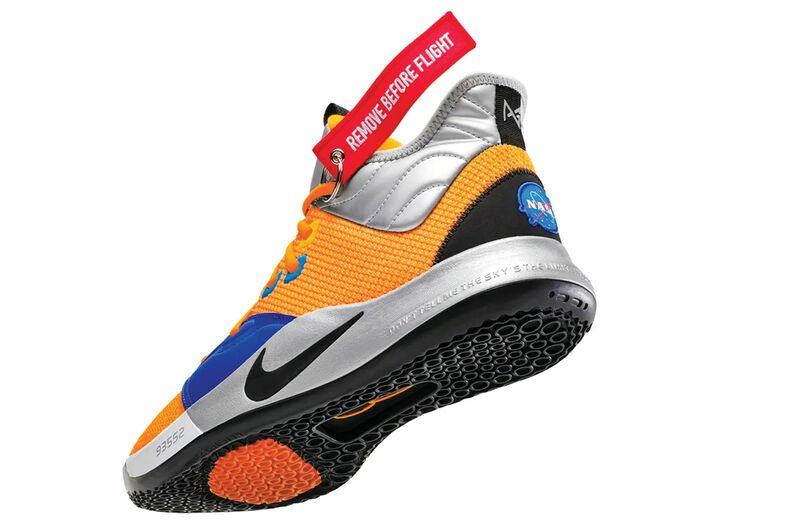 In the '90s and early '00s it seemed like everyone owned a pair of the rubber-soled shoes. They were effortlessly cool and easy to style with jeans and a graphic band tee in middle school, and in high school they added a little edge to our mandatory uniform. 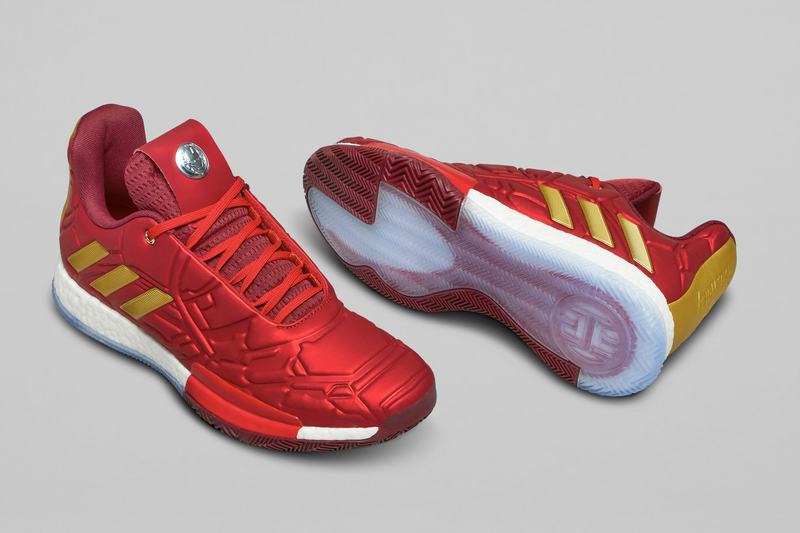 Could this junior high fad be the next Stan Smith? 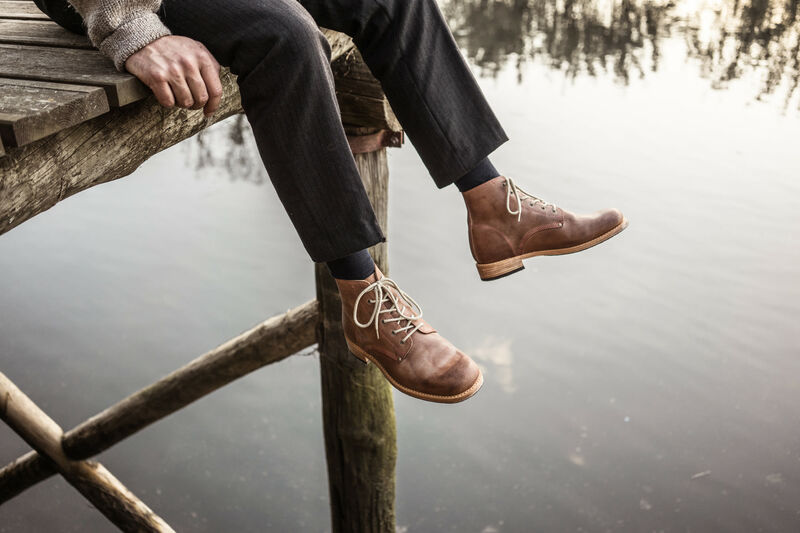 Check out six fashionable iterations for fall below. 1. Vans x Taka Hayashi 'Nomad LX' Slip-ons, $135 at The Webster. 2. 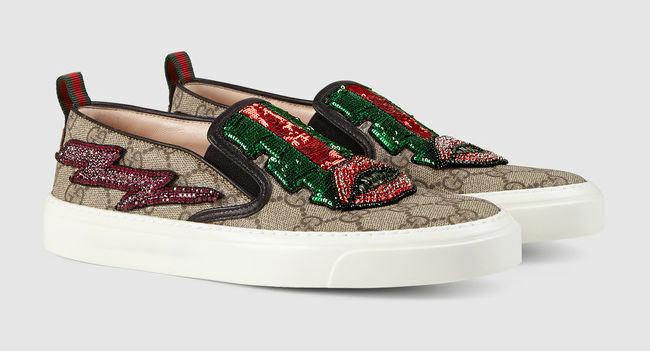 Gucci GG Supreme embellished canvas slip-on sneakers, $1,290 at Gucci. 3. 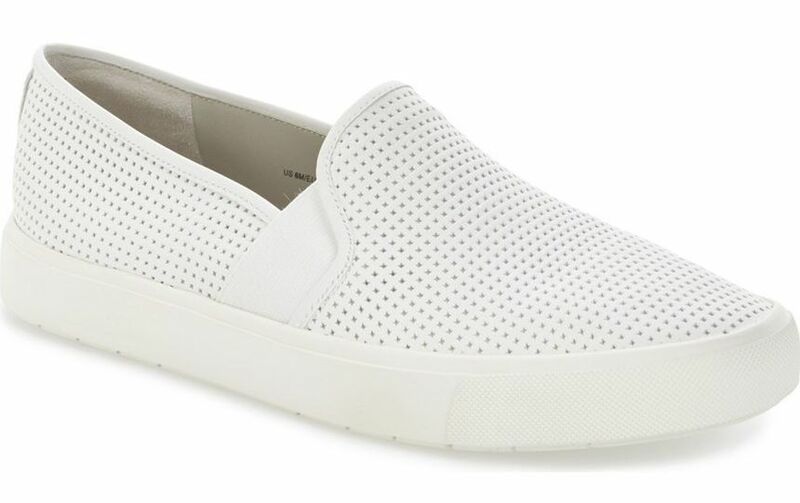 Vince 'Blair 5' perforated leather slip-ons, $195 at Nordstrom. 4. 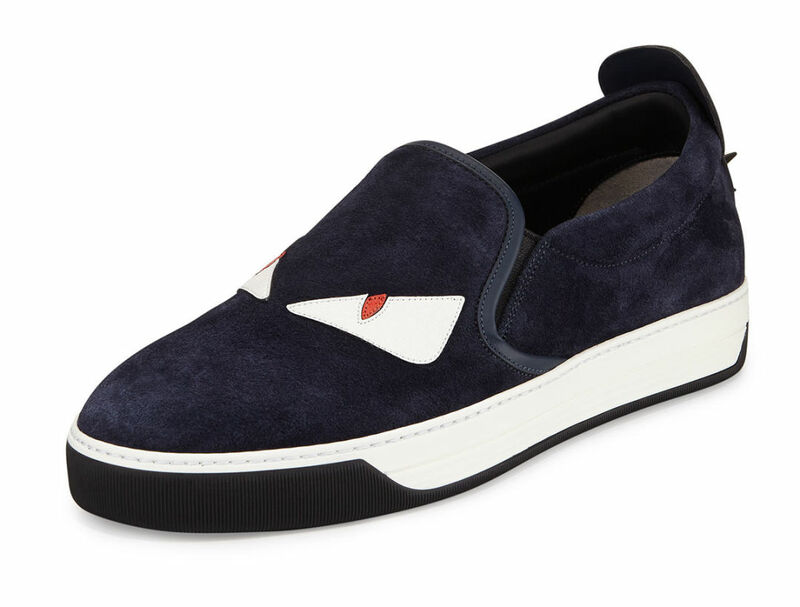 Fendi monster slip-on skater sneakers, $700 at Neiman Marcus. 5. Joshua Sanders grey knit pom-pom slip-on sneakers, $415 at Ssense. 6. Vans embossed stingray slip-ons in Port Royale, $65 at Vans.